We planned on using our iPad Mini 2 but the iOS version of the Pilot application is still held up in the certification process as of this moment. 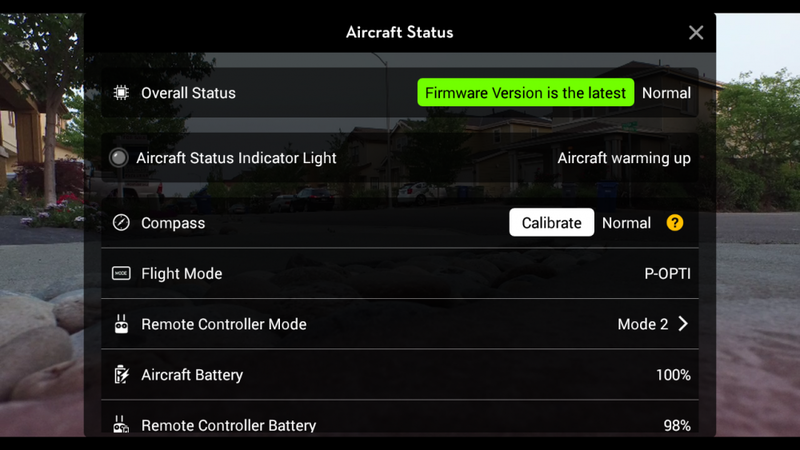 Pilots who own a DJI Inspire 1 are reporting that it is possible to use the Inspire controller and Inspire Pilot App with the Phantom 3. Eager Phantom 3 pilots who do not have that option available as an alternative can either wait for the Phantom 3 iOS app to show up in the Apple App Store or run over to their local Best Buy and grab an inexpensive contract free Android powered mobile phone. Some users have also reported success using one of the lower end, inexpensive Android tablets available in the marketplace. 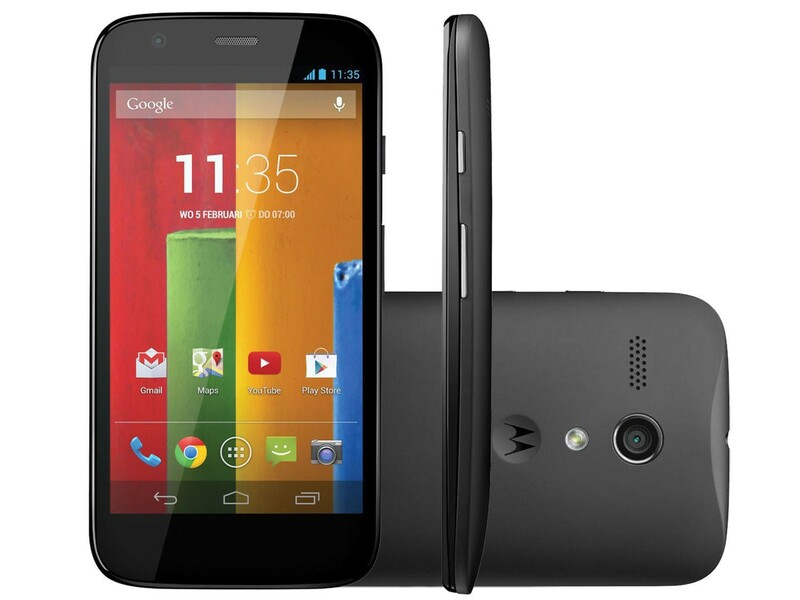 We grabbed a Motorola Moto G Pay-as-You-Go mobile phone. At a cost of $30.00 dollars, we plan to use it to bridge the gap until the iOS app is released. The word on the street and in the online forums is that it is imminent! 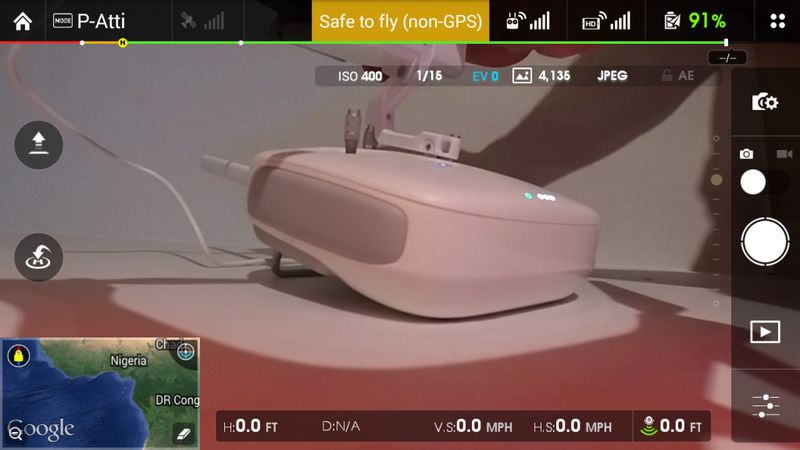 In the meantime, our little Moto G is allowing us to log some flights on our Phantom 3 Professional. We decided to share some of the features and capabilities of the Android application using a variety of screen captures. 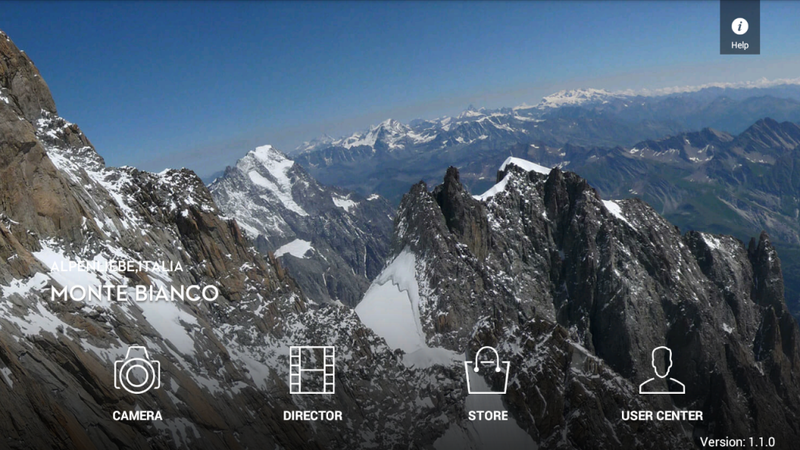 With the Moto G plugged into the Phantom 3 controller using the included USB to micro USB cable and the controller and Phantom 3 Pro fired up, the user is greeted with a Home Screen that cycles through several stunning and inspiring aerial images. Overlaid atop of these images are the main menu selections. 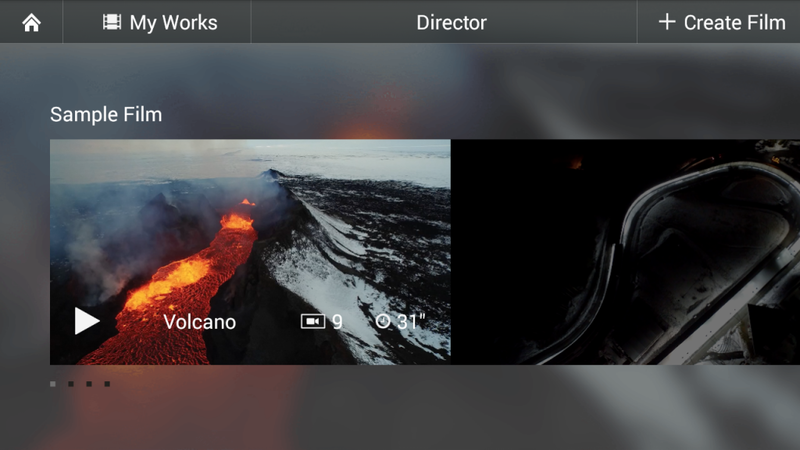 Selecting the “Camera” icon will take you into the heart of the Pilot App. 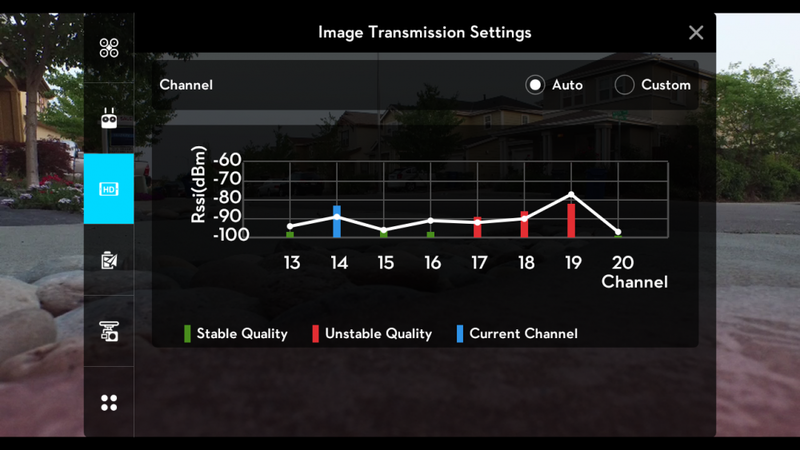 The main screen displayed after selecting the “Camera” icon contains an incredible amount of information. Power the Phantom 3 up indoors and a color keyed banner at the center and top of the screen will remind you that GPS is unavailable. The Mode will also default to Attitude Mode. Power it up out of doors and it will change to a green banner once the minimum number of satellites have been acquired and the electronics have gone through their mandatory warm up period. 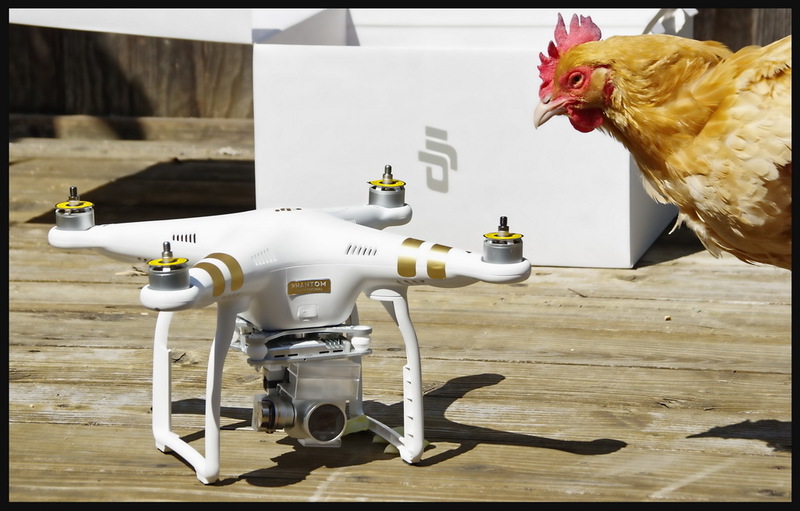 We have seen anywhere from 13 to 17 satellites when flying our Phantom 3! The set-up menu is accessed by pressing the small button with four dots arranged in a square pattern, located in the very upper right corner of the main display screen. Alternatively, many of the available set-up options can be access directly by pressing the main screen icon associated with them. As an example, pressing the battery percentage number will take you directly to the battery Status and Information page. Before a pilot begins to explore all of the cool features of the Pilot App, it is probably a great idea to perform a compass calibration. Version 1.0 of the Phantom 3 Manual says that the compass calibration is accessed by pressing under the “Mode” menu. We found that getting to the compass calibration screen is actually done by pressing the aforementioned colored banner at the top and center of the main display screen. This will pull up the Aircraft Status page. The bottom left corner of the main display contains a Google Earth satellite inset. This map will show the approximate position of the Phantom 3, in addition to displaying the most recently recorded Home location. Selecting the inset will make it the main screen and shrink the original main display down to an inset. Another press on the inset will swap the two displays back. The map can be zoomed using the same pinch and spread method used by touch screen equipped tablets and mobile phones. NoFly zones are clearly marked with opaque red circles. The left edge of the main display features an auto land/takeoff icon and a Return to Home (RTH) icon. 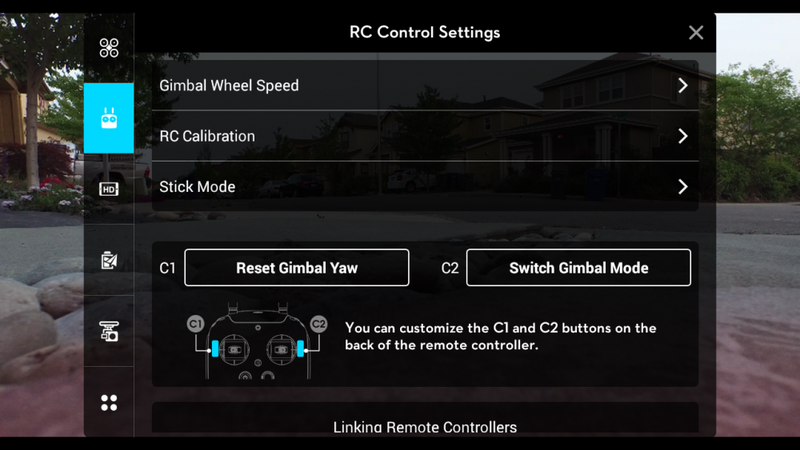 The RTH icon is redundant to the dedicated hard button contained on the Phantom 3 controller. A full array of pertinent telemetry data is presented along the bottom edge of the display. The status of the Visual Positioning system is also presented in this telemetry data bar. 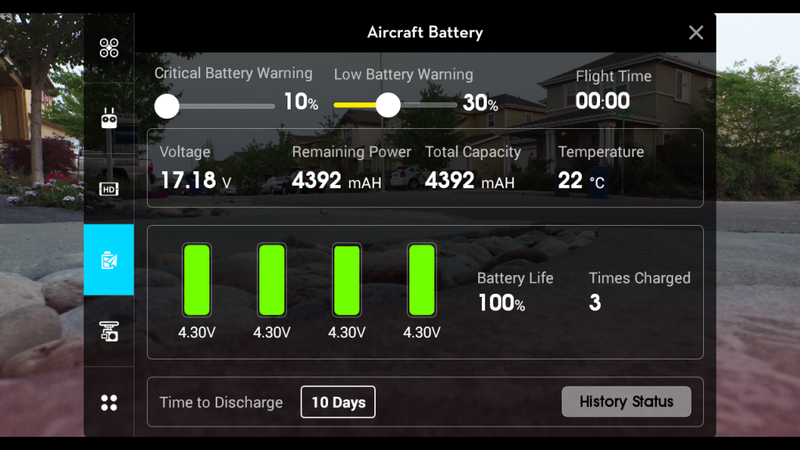 The level of integration between the application and Phantom 3 hardware is impressive indeed! 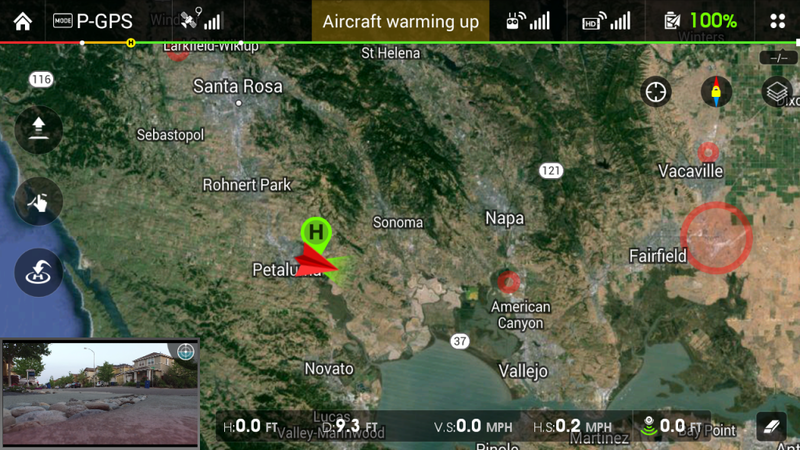 The following screen captures display some of the various set-up screens buried but easily accessible within the app. 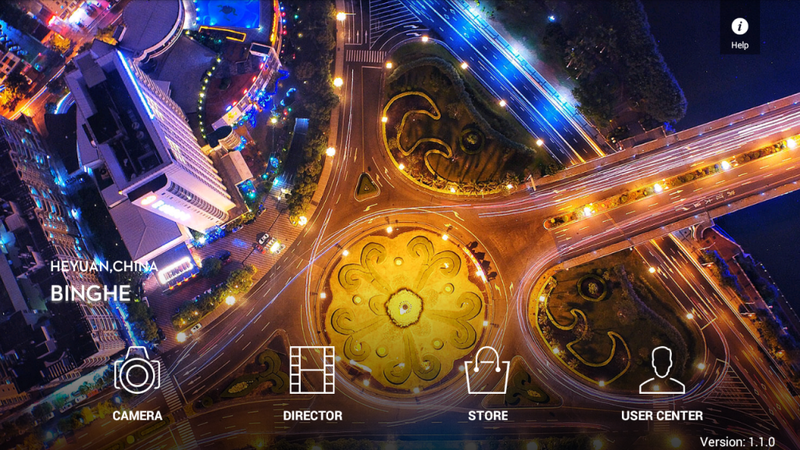 The DJI Pilot App also features a basic video editing program called the Director. 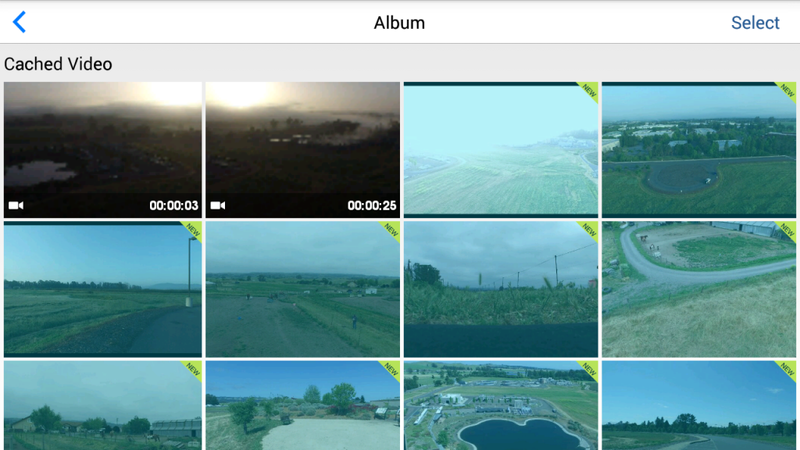 Using this, pilots can quickly and easily edit their collected aerial media into a basic video. 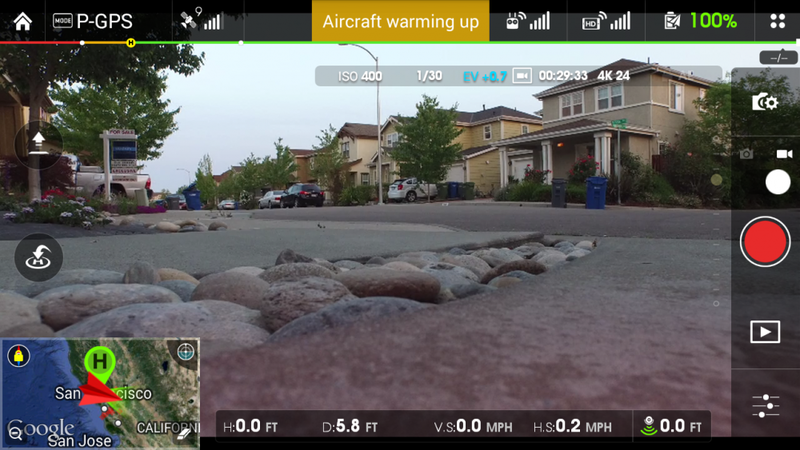 It is also possible to view all aerial videos and stills within the Pilot App. We move video files to our PC for editing in our favorite non-linear editor (NLE) buy removing the included 16GB micro SD card from the camera gimbal and inserting it into our PC’s media card reader. DJI cautions that one should never remove the micro SD card without first powering down the Phantom 3. Stay tuned for impressions on the first flights of our Phantom 3 Professional. We also plan to share some of the aerial media, both videos and stills, as we continue to explore this latest incredible release from the folks over at DJI!.